At Gympie Websites, we specialise in developing websites and providing website services for a range of small businesses clients located in the eastern states of Australia. The majority of our clients are located in the Gympie region and we focus on website development, SEO and website promotion for these clients through our regional network. 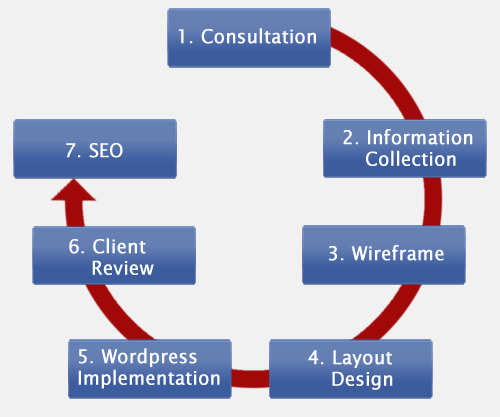 We consult with you to determine your goals for your website and discuss the options available for your new site. Obtaining your logo, images and businesses information and plan out the website project and provision of a fixed quote. Creation of a basic wireframe to establish the location of the website elements. Creation of draft wbsite layout for review. 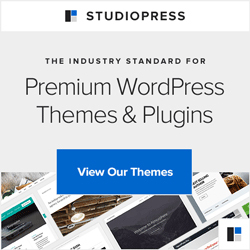 Slice and dice the draft layout into a selected WordPress theme (we are StudioPress Pro-Developers and will usually recomend and provide one of the Genesis child themes for your site). We upload the draft website to our development servers. Review of the draft site on our development server and implementation of any last minute changes. Set up a client hosting account and publictaion of the site live on the Intenret. Final review and updates as necessary and provide access to training required for site management. Review of on-site Search Engine Optimisation implementation and initial search engine submissions to free search engines. Creation of backlinks to your new site from our network sites (limited to clients that we provide hosting for). After the launch of the website, we continue to take an interest as we like to see results from our work. We continue to create baclinks for our hosted clients thought our business directory syndication program and are always for advice and future updates. We even undertake some of these updates free of charge (see our Client Care page for more information).